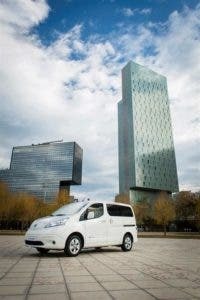 Nissan has unveiled a new, longer-range version of its all-electric e-NV200 offering — one that features a range that’s been increased by around 60%, reportedly — to be sold in the European market. 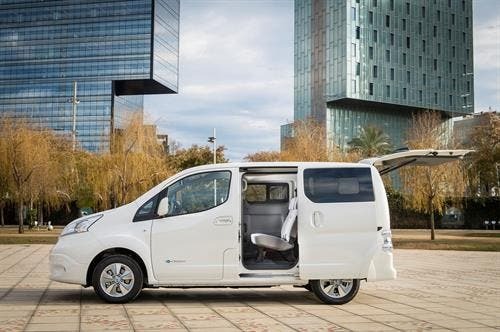 The new version of the e-NV200 features a 40 kilowatt-hour (kWh) battery-pack, and an NEDC range-rating of up to 280 kilometers (174 miles). 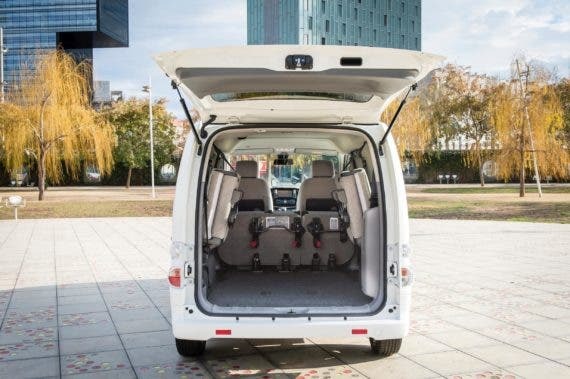 The real-world range will of course be lower than the inaccurate NEDC ratings, but should still be fairly substantial — more than enough to meet the needs of most small businesses in Europe, though perhaps not enough for those wanting to use the van for some other types of purpose. 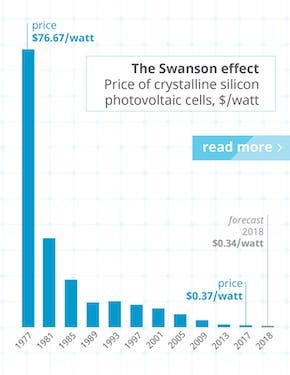 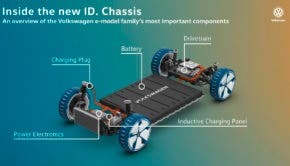 What’s particularly notable here is that the new 40 kWh battery pack is apparently the exact same physical size as the lower-capacity battery pack that it’s replacing — so the van’s cargo area and seating remains undiminished. 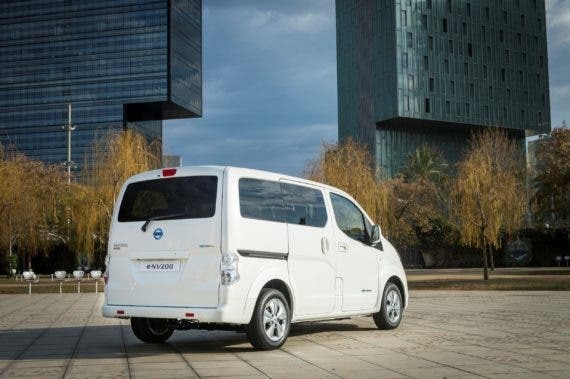 Nissan Europe’s Electric Vehicle Director, Gareth Dunsmore, commented on the news: “With its longer range and excellent cargo capacity, the new e-NV200 is the perfect last mile delivery solution for urban deliveries and collections. Given the huge impact that business deliveries/collections and professional drivers have on air quality and traffic congestion, especially in city centres, helping cut the level of CO2 emissions they create is a vital part of creating a more sustainable future. 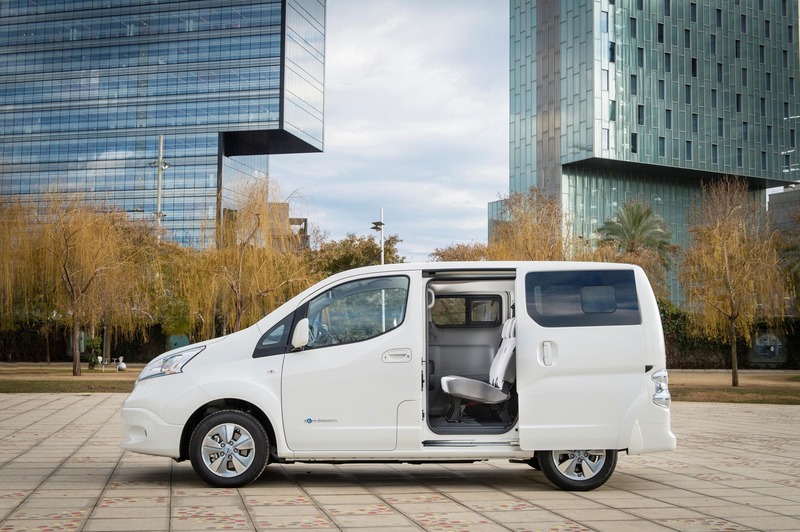 The new e-NV200 — which was unveiled at the recent Nissan Futures 3.0 event in Oslo, Norway — will be available for order in Europe before the end of the year. 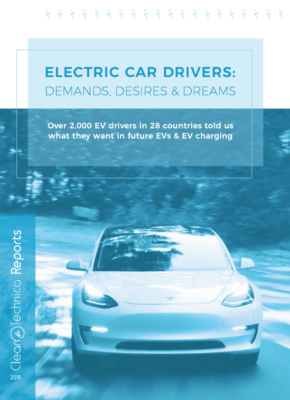 It’s not clear what the plan is as regards the North American markets, but the range may still be a bit limited for use outside of select urban areas there.